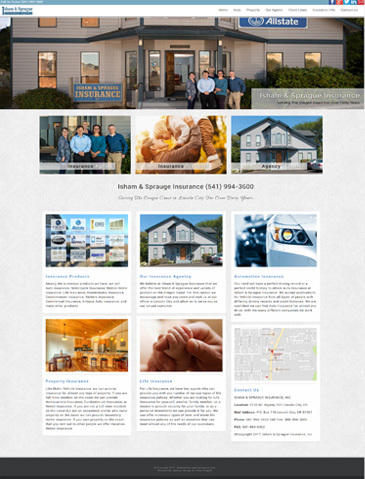 Established in 1937 Progressive Insurance is the number one writer of auto insurance by insurance agents in the U.S. They are number one in auto insurance because they offer outstanding pricing and numerous opportunities for their customer’s to save money. With Progressive Insurance, safe driving discounts, educational discounts, and homeowners discount are available to its policy holders . Beyond this, they offer vanishing deductibles, a very large paid in full discount, a paperless discount, and even accident forgiveness. You can also get Commercial Auto Insurance, RV Insurance, Boat Insurance, Motorcycle Insurance, and ATV Insurance with Progressive Insurance. 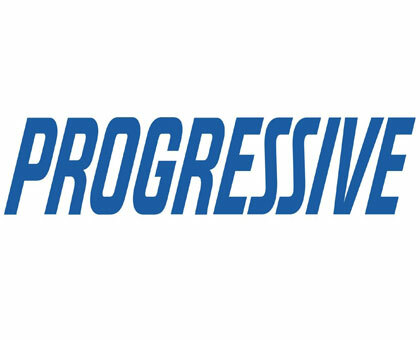 Progressive Insurance offers an enormously wide ranging amount of personal lines products for its customers. 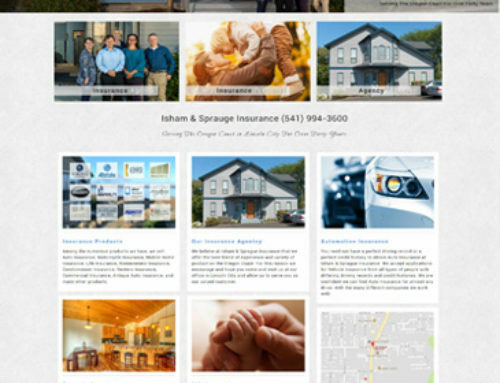 ISHAM & SPRAGUE INSURANCE, INC.